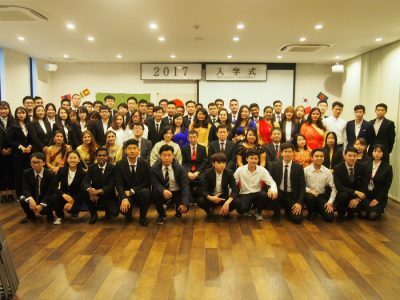 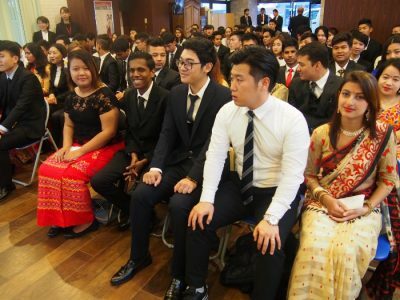 There was the entrance ceremony for July intake in 2017 at International Exchange Center on Thursday, July 27th. 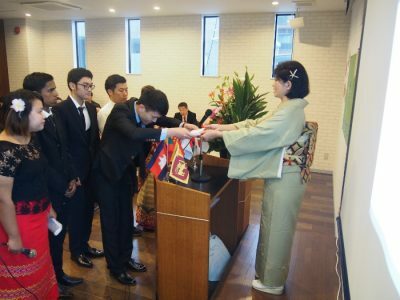 Total 15 students from 4 countries, which are Nepal, Vietnam, Korea and Taiwan, entered our school as new students. 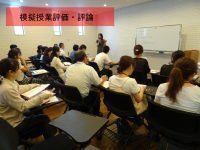 All students attended this ceremony with firm determination although the number of students for July was not big. 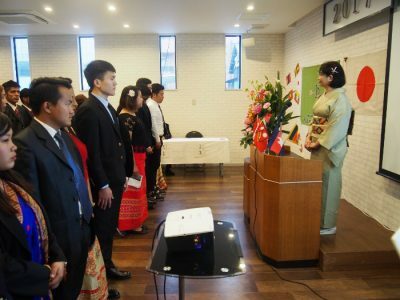 The representatives of each country made a presentation during the entrance ceremony. 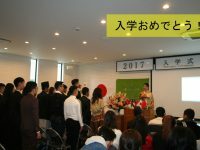 They told their aspiration about study abroad life which just had started. 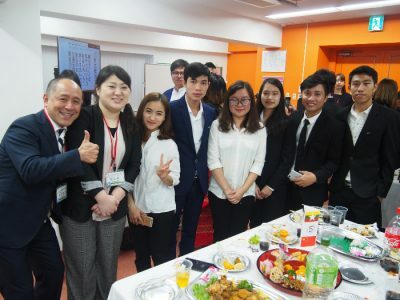 Also, there was a welcome party after the entrance ceremony at the 1st floor of Nishinihon International Education Institute. 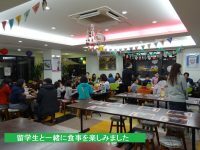 They enjoyed having meal and talking with our staffs or watching the performance made by our staffs. 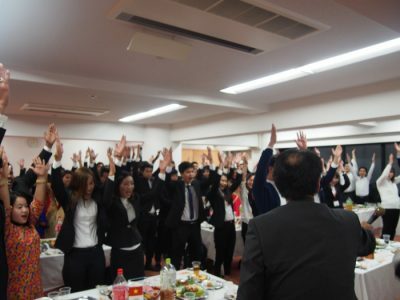 Let’s go for it with us! 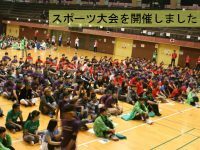 We will support you with all of our best. 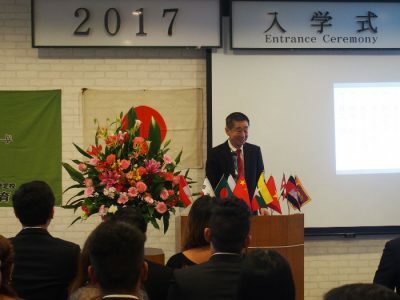 The Entrance Ceremony of January Intake, 2018 was held!